VGA Port - DB15 Female VGA connector capable of generating 4096 colors. 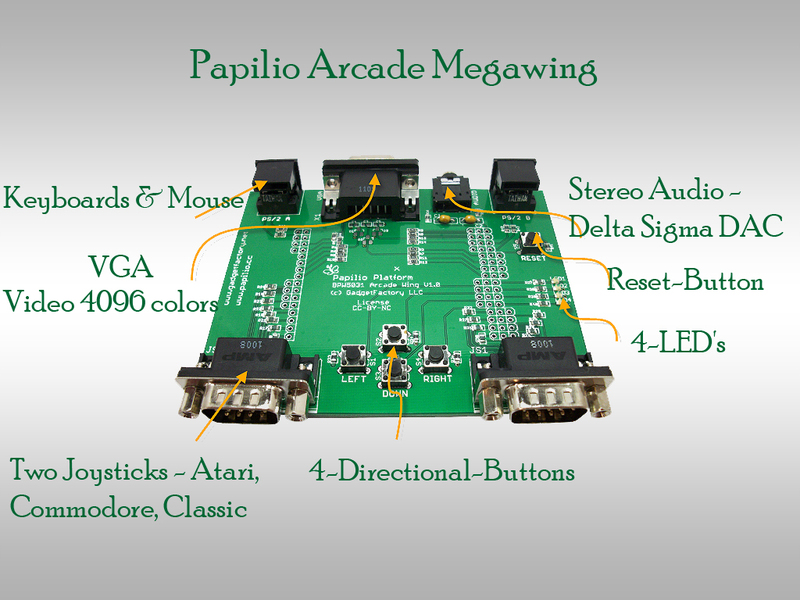 The Arcade MegaWing requires the Papilio One 500K or the Papilio Pro board. 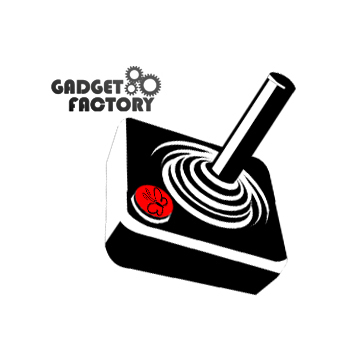 There are currently no games that fit on the Papilio One 250K board.